It’s really very simple to get healthy and to stay that way, according to Dr. Alona Pulde and Dr. Matthew Lederman. 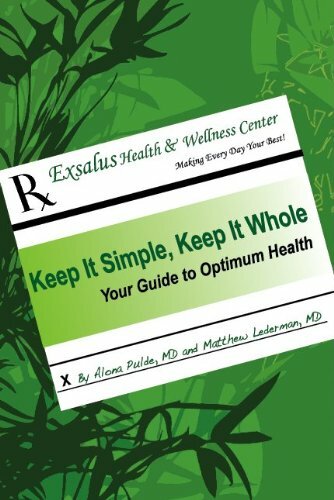 They’re the authors of Keep It Simple, Keep It Whole: Your Guide to Optimum Health. Dr. John McDougall joins the discussion.